In episode 63 of 32 King’s Rd. the Ambassadors preview the biggest game of the NFL Season, Super Bowl 53. 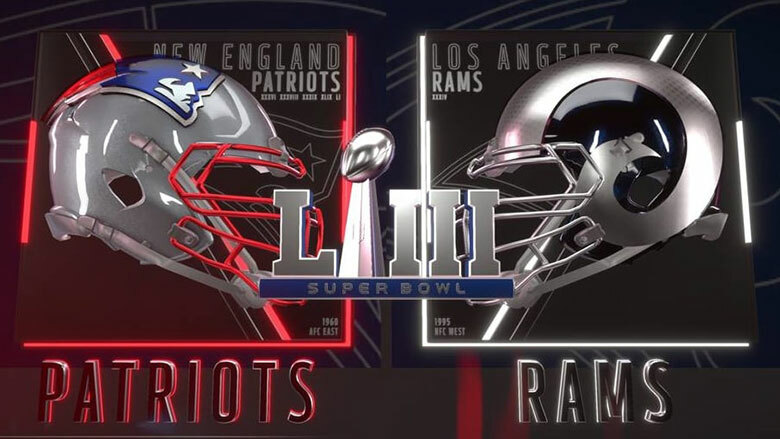 A rematch 17 years in the making to the day, Patriots V. Rams. They will discuss and debate the Super Bowl history of these 2 teams, specifically is this Patriots team the worst of the 9 Brady/Belichick Super Bowl contenders? As for the Rams, is this years team better than the Greatest Show on Turf version.